Diploma level courses suit students with prior experience in the field of ceramics. A minimum standard of 158-29515V01 Ceramic foundation Basic skills and Techniques or equivalent should have been completed. Students who choose Diploma are ready to experience a learning environment with the greatest depth of content of any of our courses. 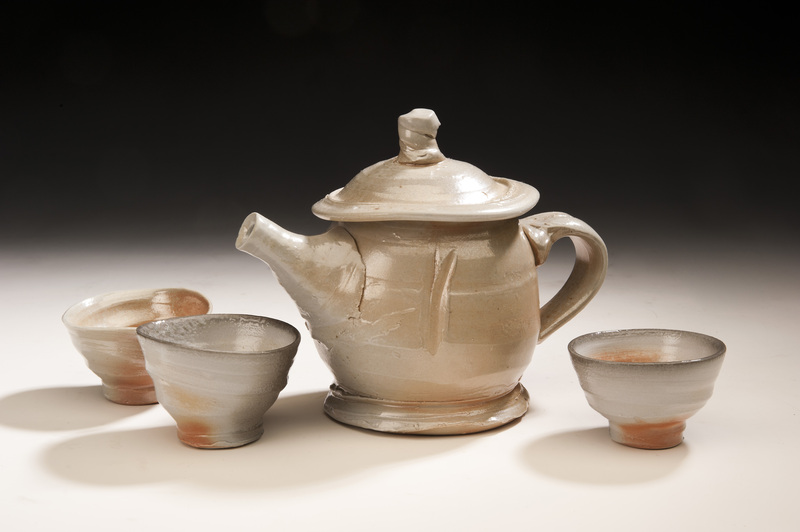 Greater emphasis is given to technical aspects of ceramics such as clay, glaze and kiln theory. Students are encouraged to book, pack and fire their own kilns. 2 days per week for 2 years Hours 8.30 am to 4.30 pm. 2 days per week for 2 years Hours 8.30 am to 4.30 pm. Days of the week on Mondays. Link to Apply for the CUV60211 Advanced diploma course of study available soon. 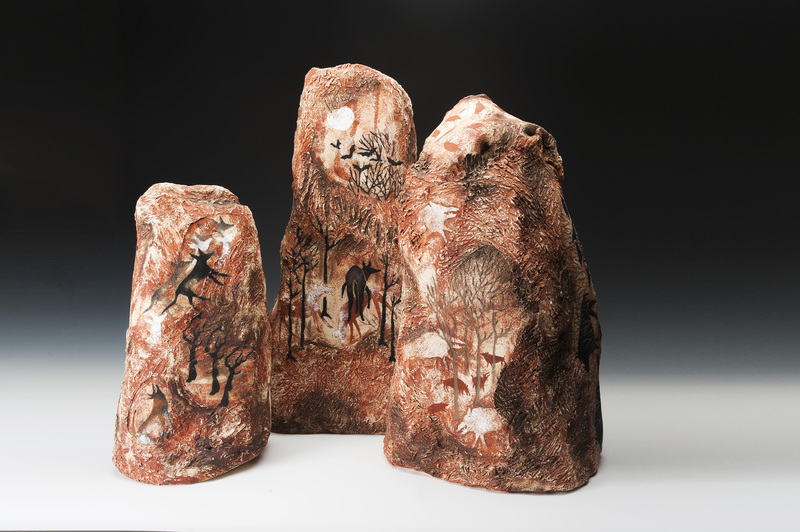 The aim of the Advanced Diploma of Visual Arts (Ceramics) is to educate ceramicists who want to work as independent professional ceramics practitioners and who have a command of highly specialized technical, creative and conceptual skills and knowledge. 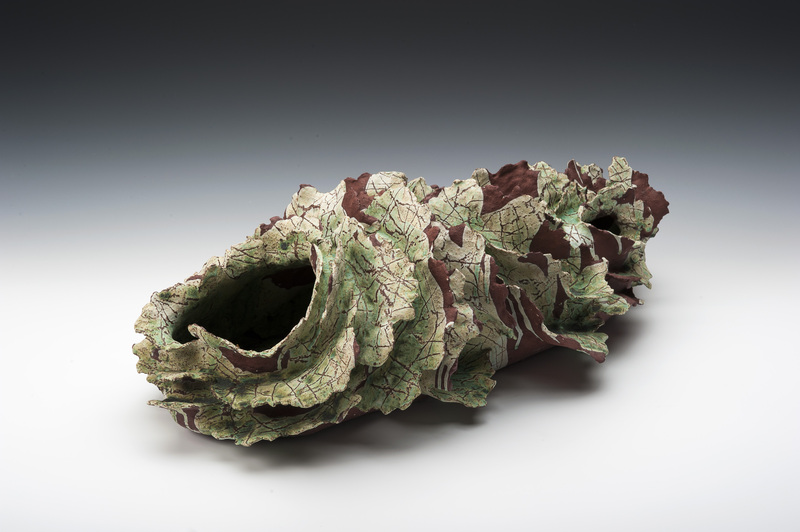 These skills allow the artists to extend and refine their ceramics practice to a point where they are able to exhibit a substantial body of resolved work that expresses the creative vision of each individual. Advanced Diploma students have generally completed the Ceramic Diploma CUA-51215. Within this course students set their own project proposal for development over the 2 year course. The student work proposal is timetabled to produce completed artworks for a commercial, group or solo exhibition at the conclusion of the course. In 2015 the Advanced Diploma graduating exhibition was held at Manly Art Gallery and Museum. 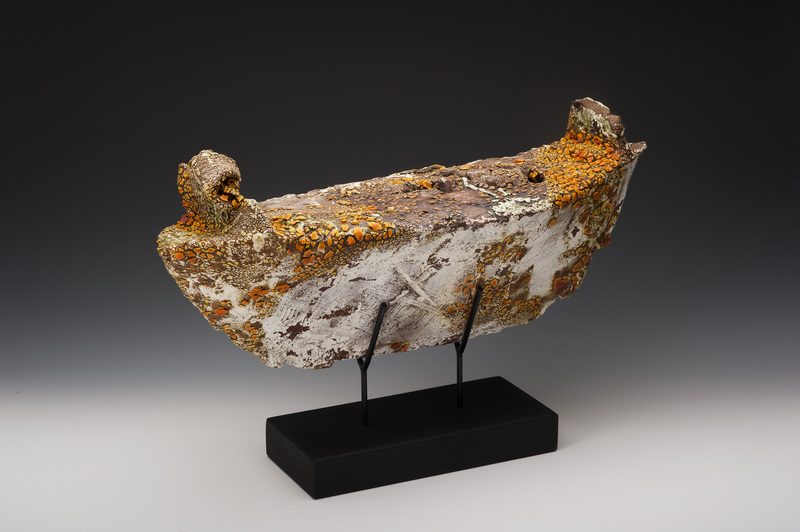 Curated By Katherine Roberts “Metamorphosis” represented the culmination of 2 years of work. Please contact Chris James for further information.